Burke played violin and guitar early in life, but he lost the use of his pinky finger in a munitions factory accident and switched to bass. 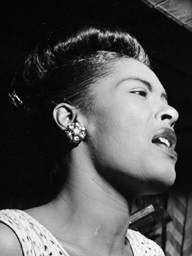 In the second half of the 1940s he played with Joe Mooney, Tony Scott, and Cy Coleman. 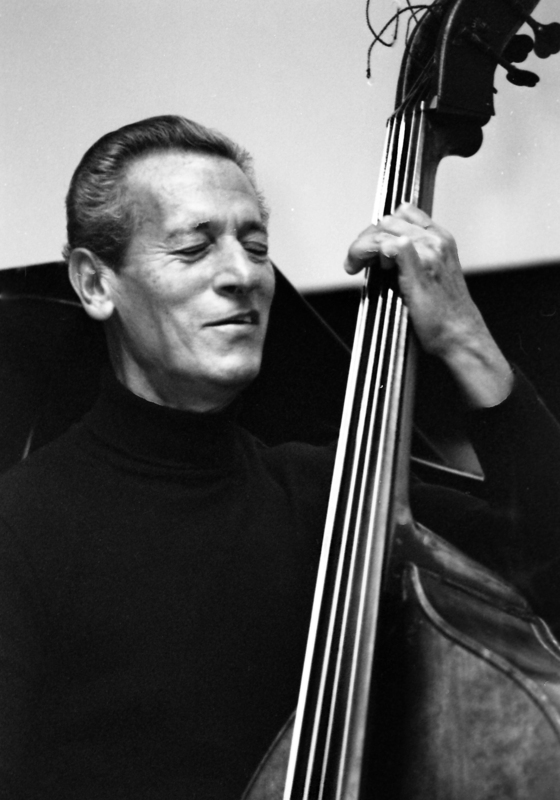 Later he played with the Sauter-Finegan Orchestra, Tal Farlow, Marian McPartland (1953), Don Elliott, Vic Dickenson, Gil Melle, Bucky Pizzarelli, John Mehegan, Chris Connor, Eddie Costa, and Bobby Hackett.